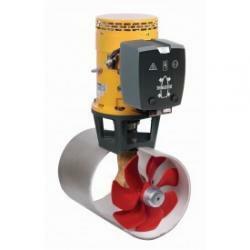 Thruster Bow 75 kgf 12V ignition | Exalto Emirates LLC. 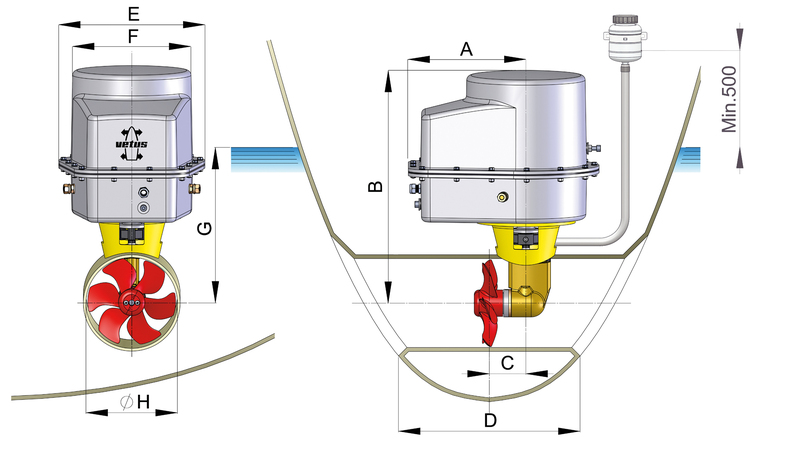 Installing an electric bow or stern thruster in a petrol (gasoline) engined boat can be very dangerous, due to the possibility of the electric motor igniting fuel vapour. In order to eliminate the risk, this special housing will shield the bow or stern thruster from potentially explosive vapour. 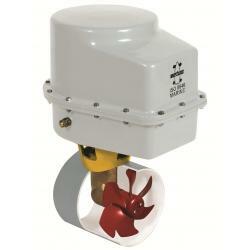 The housing enables the thruster to comply with the ISO 8846 marine “ignition protection” standard. 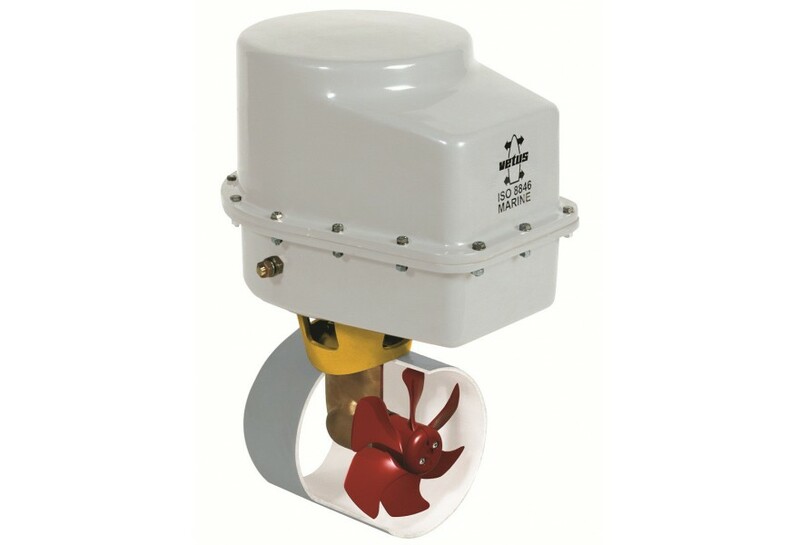 In addition to the standard thruster, the set consists of a watertight (IP65) housing for the electric motor and relays, together with all required seals, electrical connectors and fastening components. 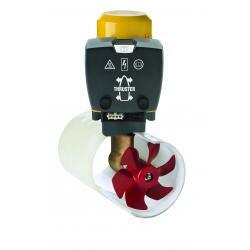 An automatic fuse for the control loom is also supplied. This can be reset externally without opening the housing. For both 12 and 24 volt supply. 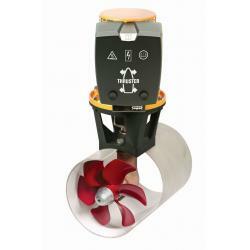 They can also be used as stern thrusters, in combination with the appropriate kit. Because the motor housing is watertight, these sets are also ideal for use where the bow or stern thruster is installed in a wet or humid space.